Positive and conscious living, authenticity, uplifted business, empowering branding, and professional and personal transformation of all kinds. Does your audience crave to be inspired? Rachel taps straight into the heart and speaks directly to it with effervescent humor, vulnerability, transparency, and grace. 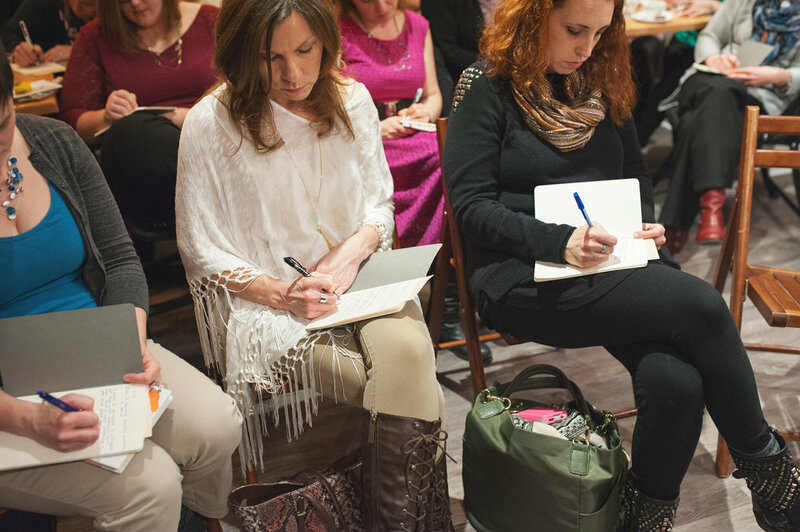 With your event's mission in mind, Rachel crafts her juicy nuggets around your details so that your message is highlighted and underlined in notebooks to live on in minds and conversations to come. Wanting participants to not just think about taking action but feel it deeply in their bodies like a lightning rod? Rachel freely invites everyone in the room to be comfortable, have fun, and relax so that their minds and hearts can be sparked. Do you have a primary call to action or purpose for your event? 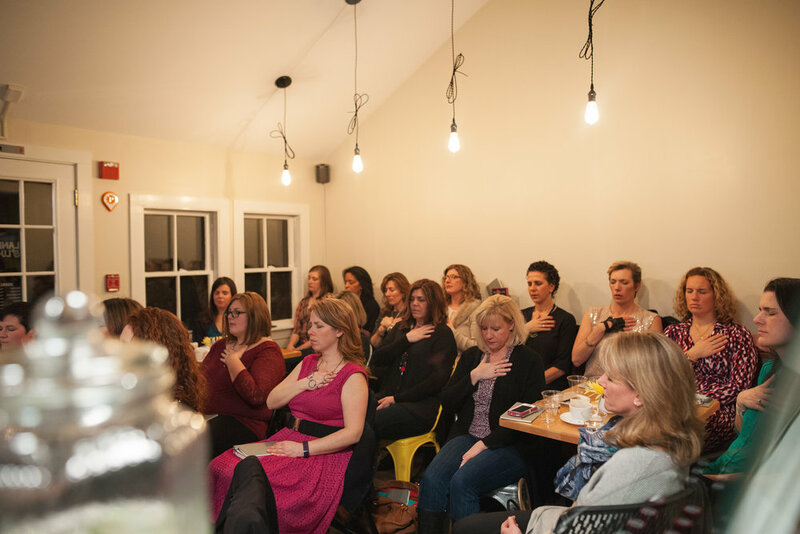 Rachel eloquently weaves heartfelt invitations into her talks with zero pressure and a natural and light touch. Rachel delivers support and empowerment to every audience she serves. Thank you! I will be on maternity leave through the spring of 2018. I look forward to reviewing your inquiry and getting back to you if it will be a good fit! 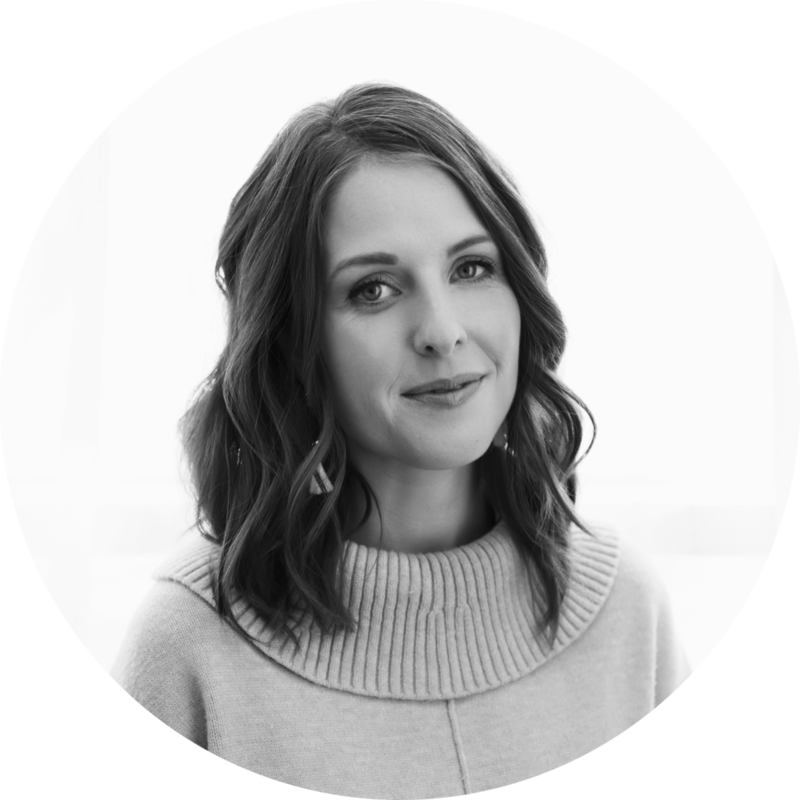 Rachel Camfield is an inspirational writer, blogger, and speaker who is all about bringing you doses of vulnerability, creativity, whimsy, and loveliness into your everyday life, relationships, business, and career. Rachel works with individuals and brands in her company, Carriage House Collaborations & Coaching, a boutique lifestyle design and inspirational studio where she helps clients connect to their unique magic within, feel authentically empowered, create a sustainable everyday life, and transform visions into realities. You can most often find Rachel on a power walk in her quaint, downtown neighborhood, connecting over tea with a soul sister, or cozying up with her husband and toy poodle in their sweet 1939 colonial. 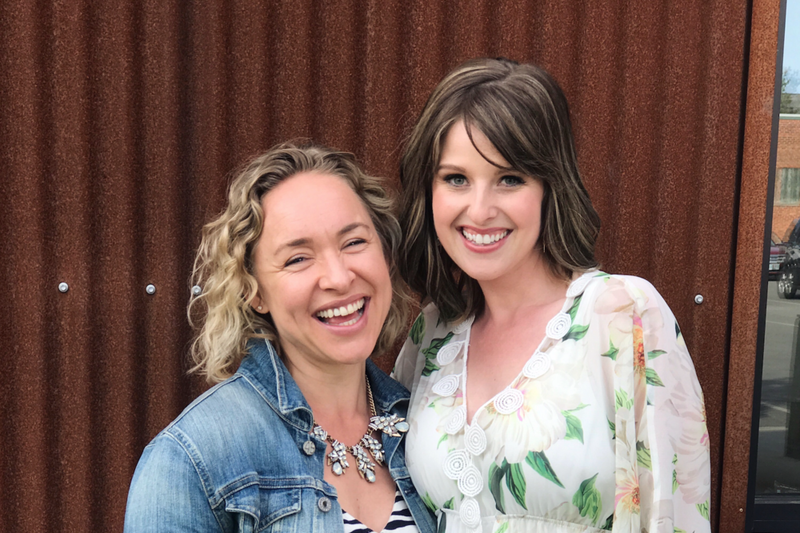 She hopes you always find something that leaves you feeling more empowered, inspired, and aligned with what you really want after spending a little time with her over on her blog, after a coaching session, or on social media @rachelcamfield.